Safety Velcro, Breakaway Velcro, Detachable Velcro. For Easy Breakaway and Detachable Safety Lanyard . 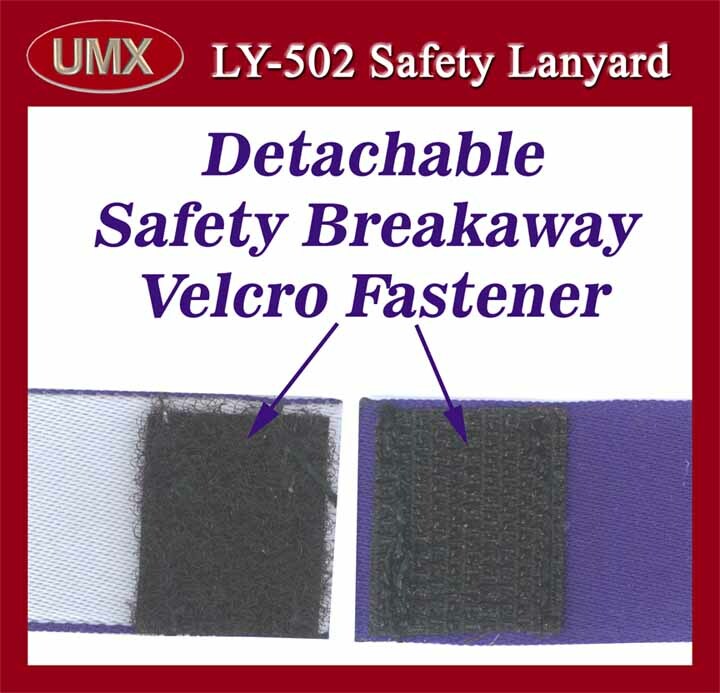 You can add this breakaway safety velcro fastener tape to any 3/4", 1" lanyard as an option.